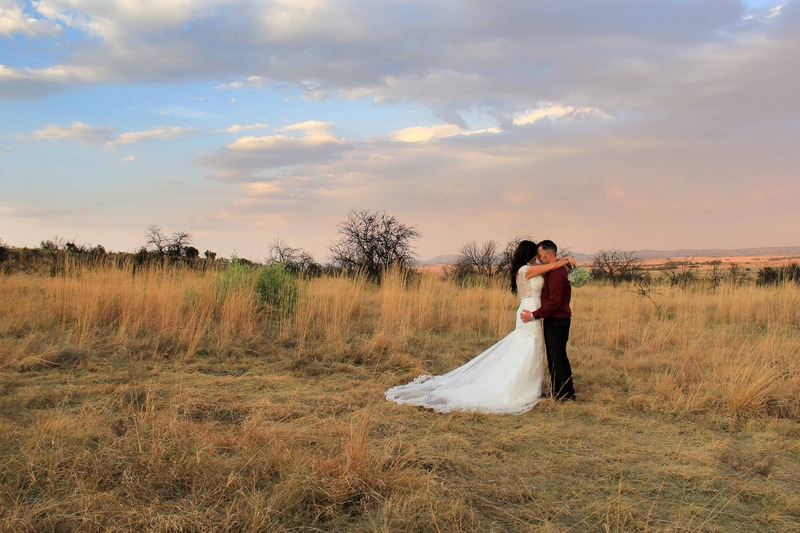 Tava Lingwe Game Lodge and Wedding Venue in the Heart of South Africa. 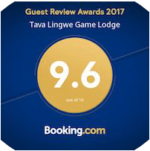 Tava-Lingwe Game Lodge is situated on the R59 between Viljoenskroon and Parys, 60km from Potchefstroom and 150km from Johannesburg. It is a 170 hectare game farm. The lodge consists of 6 luxury thatched roof chalets, log cabin camps and a caravan camp with 80 stands. A restaurant for breakfast, lunch and dinner. We have 2 swimming pools and offer amazing game drives. This is a luxury chalet with open plan modern bathroom. The unit consists of a bath and a shower. The unit also includes a mini Bar fridge. 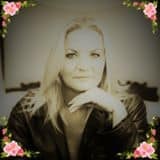 This unit is a bit more secluded and has a beautiful view.Features: Double bed, En-suite, Garden views, Fan, Tea and Coffee Facilities, Bar Fridge, No Smoking in Rooms. Breakfast included in the price. 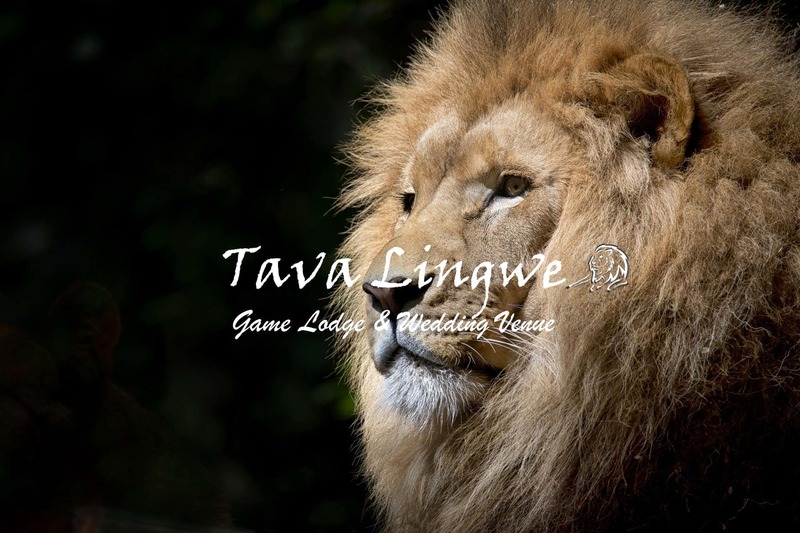 Tava-Lingwe Game Lodge provides guests with 6 luxury thatched roof chalets overlooking nature. Each chalet has full en-suite facilities, a private garden and braai area, a patio and a carport. The unit is also fully self catering with towels and linen provided. There is no better way to make new friends than camping in luxury on green lawns(in season) and a fire in the middle of nature, with lions roaring and birds chirping. You will have to go some distance to find a more peaceful setting. 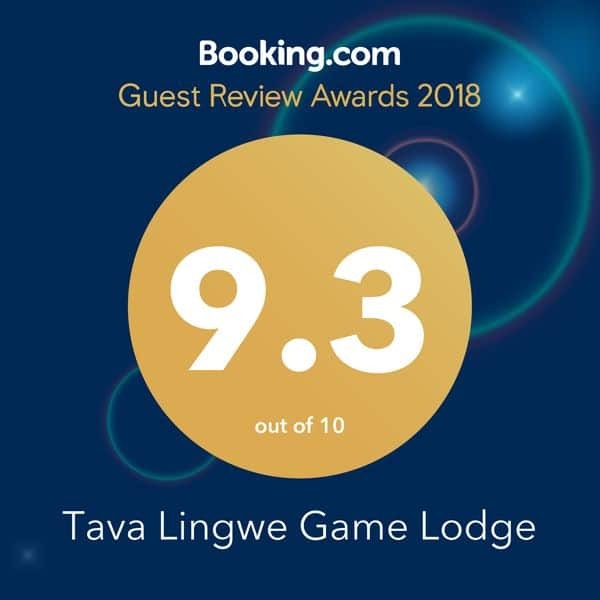 Tava Lingwe Game Lodge gives a whole new meaning to camping. Each stand is equipped with electricity and a bin with a braaier. All ablutions have warm water. Take a look at our map to get an idea of where the stands is located. Great camping place just to get away. 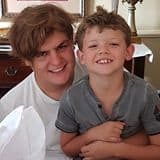 Kids had a blast and us too. Thanks to all the staff that where very friendly and helpful. We will be back soon. Awesome family working as a well oiled machine. Very well kept and clean ablution facilities. Campsites are spacious and well laid out. The service is excellent. Daily entertainment organised by super hosts. 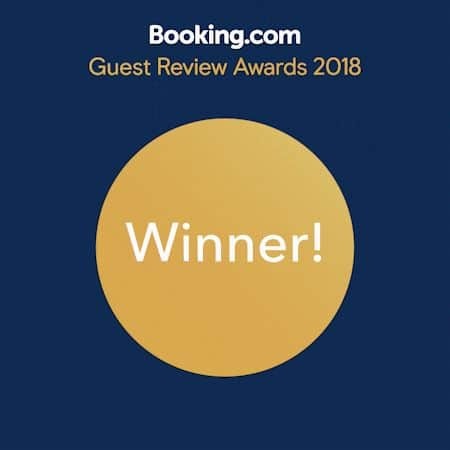 We give this piece of utopia a well deserved 5 stars. A definite must for all discerning camp lovers. We will be back soon for another dose of hospitality overload!! 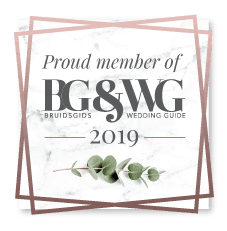 Book for your Wedding or your Next Get Away.